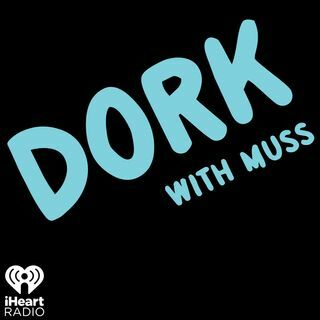 Next "DORK" guest is Laura Schara! No matter how famous, successful or beautiful...we are all DORKS! Laura is a tremendous DORK! This fashionista talks about insisting on wearing one pair of jeans and cowboy boots every day to school. Her Mom had to assure the teachers that she had other clothes and the jeans were often washed! This Anoka, MN DORK & I discuss dating and an unfortunate SHARTING accident, the thing her outdoor loving family gives her the most crap about, fasion dos ... See More & don'ts, how Blake Shelton made her a little sweaty, her baton twirling career and more Dorkdom!